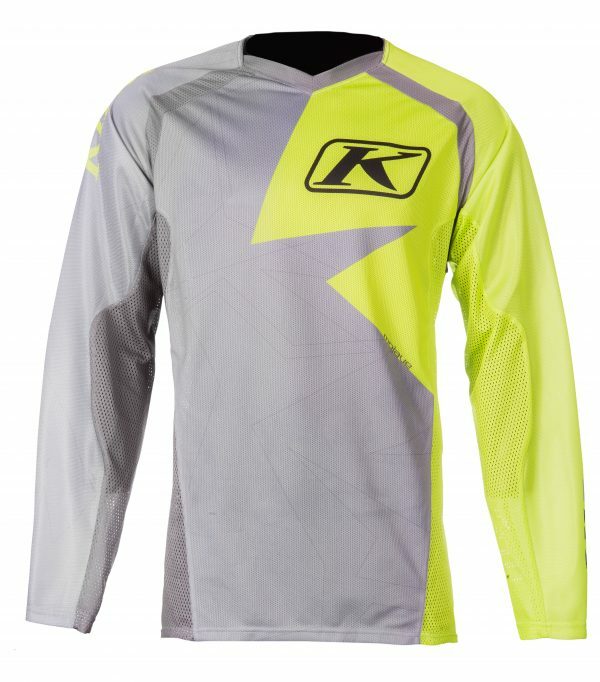 With the Klim Mojave series, the name says it all. The Mojave Desert is not only one of the most beautiful but also one of the hottest spots in North America. 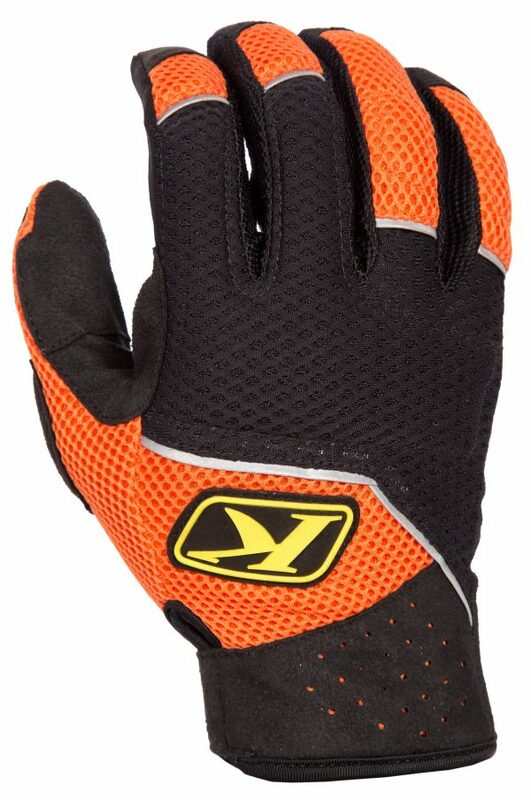 To be able to survive under these extreme conditions Klim has developed the Mojave series. A fully ventilated, extremely hardwearing off-road clothing line for extremely high temperatures. 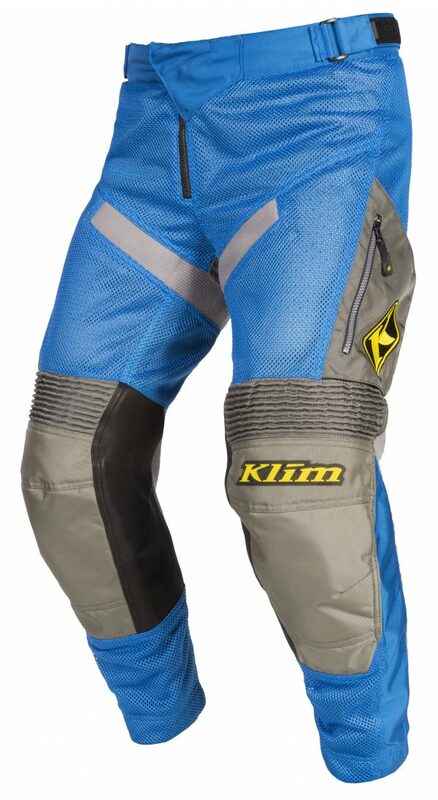 The Mojave pant is the fully ventilated counterpart of Klim’s acclaimed and popular Dakar enduro pants. Building on the same basic design, the Mojave pant has additional large net inserts for maximum cooling at high temperatures without involving undesirable compromises in durability and safety. The combination of these actually contradictory claims is achieved by the correctly placed use of Cordura® materials at points most exposed to stress and the generous use of extremely hardwearing net materials in all other areas. The Mojave pant is available as an “in-the-boot” and as well as an “over-the-boot” version. The Mojave jersey is the logical complement to the Mojave pant. It undermines all the usual perceptions of ventilated enduro jerseys. Moisture wicking, breathable materials, large net panels on the upper body as well as on the upper and lower arms ensure maximum cooling. The current highlight of the Mojave series is the Mojave Pro jersey. This fully ventilated jersey is distinguished by an extremely durable net fabric on the back, extending over the full length of the arms and around the shoulders. Large stretch inserts provide a great deal of flexibility and can be placed over a breastplate as well as without. In addition, it has massive protective pads on the shoulders and elbows as well as on the upper and lower arms to ensure significantly improved protection. 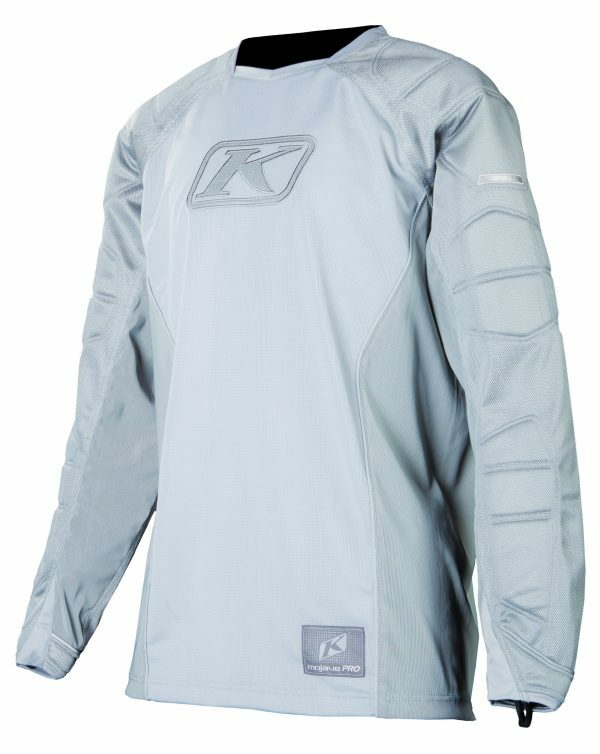 For use in sport at high temperatures, specifically in hot weather, Klim’s Mojave series is certainly the best choice.